I've officially joined Twitter (about time, right?) 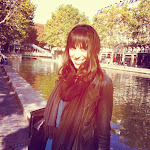 Follow me @ Lafleurdeparis ! 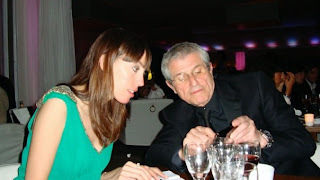 ps Look - Claude Lelouch is checking his iphone for my latest tweet - aren't you ? ?